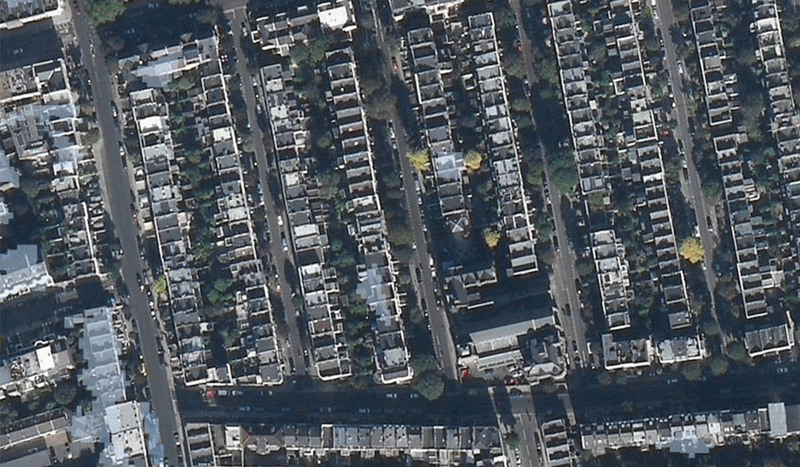 Geo-Environmental Services Limited was instructed by Morrish on behalf of their client to undertake a Basement Impact Assessment Screening Report pertaining to the proposed basement redevelopment on a residential street in the London Borough of Camden. Camden are one of a number of London Boroughs, such as Westminster, Kensington & Chelsea which require a specific basement impact assessment (BIA) at the planning stage of a project. The use of BIA’s is not restricted to London as many urban developments aim to maximise development land by building basements. By performing an in depth analysis of these factors we were able to recommend that the proposed basement on the subject site was unlikely to have a detrimental impact on the groundwater regime beneath or in close proximity to the site and that a full scale Basement Impact Assessment was not required, in line with the planning rules of the local authority. Where an intrusive investigation is required we would typically scope an investigation to include a minimum of 4 hydraulic window samples (or boreholes) located as close to the boundary of the property as practical. The locations of these would surround the proposed works and would be located between the proposed works and any critical feature (such as a building) on the adjacent property. For large properties with several critical features along the boundary it may be necessary to install more boreholes.